We hope that your holiday season is filled with joy, peace and love. 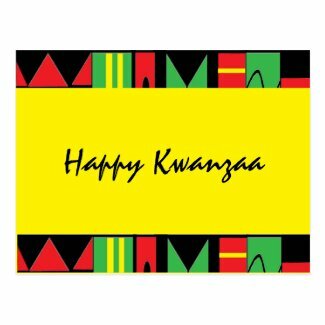 Today is the first official day of Kwanzaa and we offer a variety of related art resources and gifts. Take a few minutes to explore our Kwanzaa inspired resources, download our free Kwanzaa Symbols Activity and visit our gift shop.